It started over chicken salad sandwiches at The Good Earth. 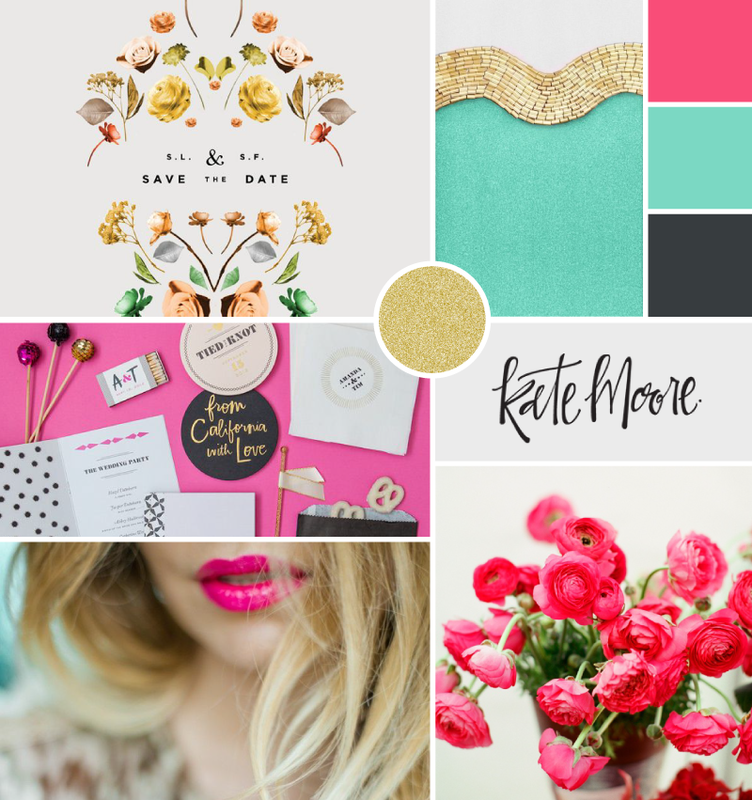 Breanna and I chatted about giving my website a facelift – making it feel more like, well, me. A few months have passed since that fateful lunch, and I’m super giddy and ridiculously excited to finally announce the new face of Athena Pelton Photography. Okay, it’s still my face, but my web home is new. It’s chic. It’s dotted with glitter and floral. It’s a little modern while still feeling warm and inviting. It’s exactly what I was hoping for and I couldn’t be more proud of what Bre was able to design for me. 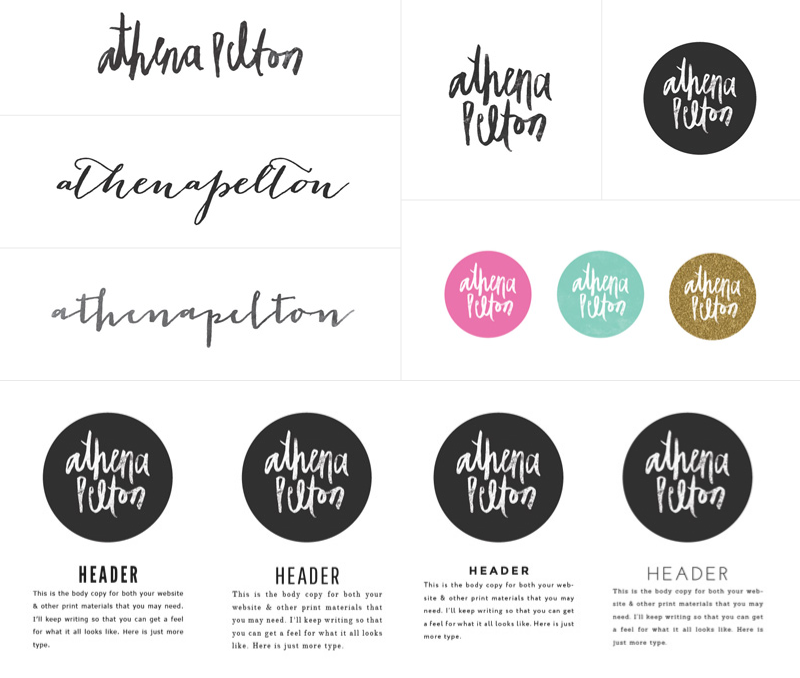 From choosing the font for my logo (thanks to all who voted and helped curtail my indecisiveness! ), to deciding on colors, and narrowing down the perfect typeface, the branding process is exhausting and time consuming and not for the indecisive or weak of heart. It takes courage to decide who you really are, and what face you’re willing to show the world, and the process is often a lot more revealing than expected. I’ve learned a lot about myself this year – some things I’m not sure I was ready to learn -but what I do know, now that the dust has settled, and the curtains have been pulled back, is that I’m a lot of different things. I’m ecclectic and simple, modern and vintage, I’m quiet and loud, and whimsical and practical. I’m a walking contradiction and made of a million different little bits. I am Goldilocks. I have to try a lot of things to find one that is just right. For a long time I thought that was bad and that I had to find an identity, something to officially be, or some label to finally fit into. Until one day, as if it were the most logical and natural conclusion, I realized that I didn’t. That the very thing that makes me, well, me, is that I don’t really fit into any mold. I sort of just fit a little bit into all of them. And I happen to like that about myself. So welcome to my new internet home, friends. Please look around. The galleries have been completely updated, and there’s so much pretty going on everywhere here. Click. Read. Ingest. And by all means, enjoy. But first, I have to offer a huge, ginormous, heartfelt thank you to Breanna Rose for her massive amounts of talent, unending patience, and impeccable design. And finally, darlings, my utmost gratitude to all of you who have cheered me on and supported me throughout this photography adventure. My family. My friends. My clients. I love you all and wouldn’t be here without each and every last one of you. You make my world go round. Now, I’m going to celebrate with some deep dish pizza in Chicago. And I’m going to go all out. absolutely perfect friend.. i love, love, love. and love you, obvs. The site looks great and the photos in it, even better! Keep up the good work! Lovely! The mix of modern and vintage is unique and well done!